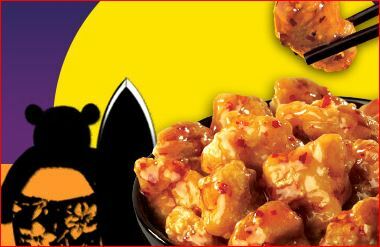 Free Orange Chicken @ Panda Express On 5/31!! Instantly print THIS COUPON or show it on your mobile device on 5/31/13 @ your local Panda Express between 9pm & close to receive a FREE single serving of Orange Chicken! Offer limited to one per person.